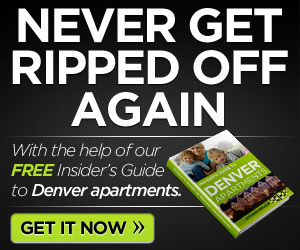 Moving to Denver and Apartments with outdoor features is important? Lexington Park offers 17 acres of landscaped grounds, 2 playgrounds for the kids, a pool, BBQ grills throughout the complex, and a picnic area. Bus lines and freeway access make commuting easy. 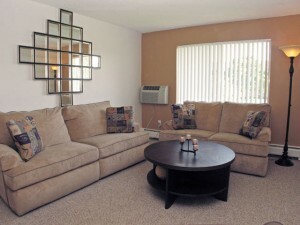 Shopping, dining, coffee, groceries, schools, and parks are within walking distance. THE RIGHT HOME...THE RIGHT PLACE...RIGHT NOW! Welcome to Lexington Park. You'll find our residential neighborhood has easy access to I-225 and our management team does everything it takes to make you feel at home. 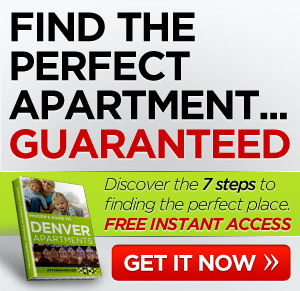 Beautifully Renovated 1 and 2 bedroom apartments homes. Pets accepted with restrictions. Located in Aurora. You owe it to yourself to come see what makes us special.